With the end of the year approaching us, it is time to start looking ahead at the year to come and creating goals for 2018. Healthcare marketing has quickly transformed throughout the years. In the past few years, we witnessed the growth of digital healthcare marketing in forms of social media, search engine optimization, pay-per-click advertising, and more. But what trends should we expect to encounter in the year to come? Here’ are four new healthcare marketing trends you should expect to see in 2018. In the past few years, social media platforms such as Facebook, Periscope, and Instagram have allowed its users to live stream videos to create an interactive experience where followers can comment and engage in the content. It wasn’t until recently that social media savvy practices started using live stream videos to help gain the attention of their target audience. A study shows that the live video market is expected to grow to $70 billion in 2021. That’s $40 billion more than the $30.29 billion reported from 2016. We realize that SEO is already a strong force in healthcare marketing, but it’s here to stay and we expect to see it transform in upcoming years. Prescription PR has been perfecting its SEO strategy for years but in the past year the process has become mainstream in healthcare marketing. This past year, Google had persisted in updating its search engine algorithm technique and we expect to see more changes soon. 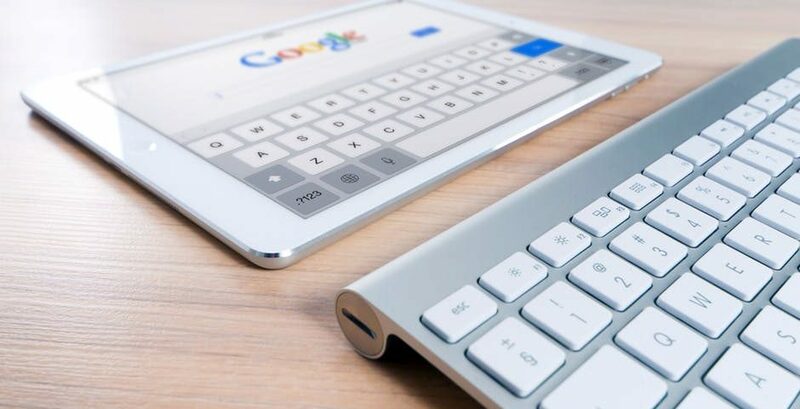 Additional search options are likely to present themselves in the future and this will mean implementing a new SEO strategy. Until that moment comes, it’s always a great idea to keep improving website content. In 2018, keep on producing fresh and smart content to keep visitors coming back to your page. Marketing influencers are slowly making their way into the healthcare industry– but this isn’t a surprise for us. Prescription PR has always had an understanding that patients will choose their doctors based on reviews and content they find on the web. A study has shown that roughly 71% of patients will book appointments based on “word-of-mouth” references found on social network platforms. What does that mean for us? Influencers, who may have anywhere from 1,000 to 100,000 followers, have a loyal following of people who trust their recommendations and opinions. In a study, 90% of people trusted peer recommendations and only 33% trusted advertisements. So, is it possible that there will be an uprising of influencers posting on a niche topic such as healthcare providers? We don’t see why a practice wouldn’t want to use the growing trend of influencers and micro influencers to their advantage. Prescription PR has always offered creating original blog content for its clients but in 2018 experts suggest this trend will grow. Blogging is a great way to optimize SEO and increase website traffic. In a study, practices that added blogs to their websites had a 55% increase in the number of visitors on their website. Practices should use blogging in new ways to increase brand awareness.